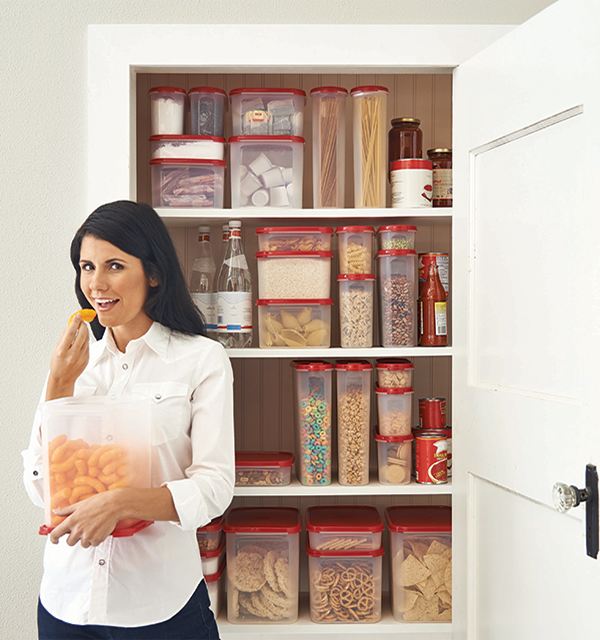 Tupperware Sales Blog: Organize your Pantry and Save 50% - 60% on Tupperware Modular Mates This Week Only! 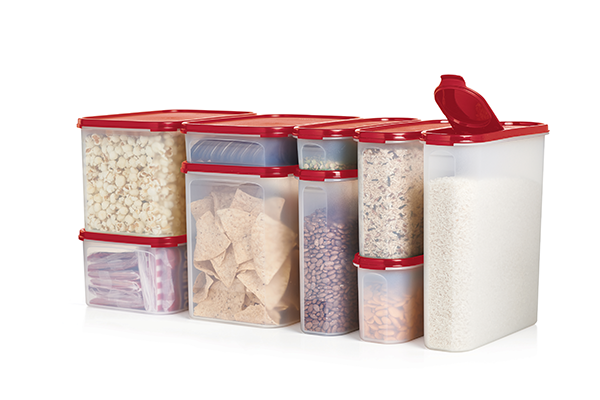 Organize your Pantry and Save 50% - 60% on Tupperware Modular Mates This Week Only! 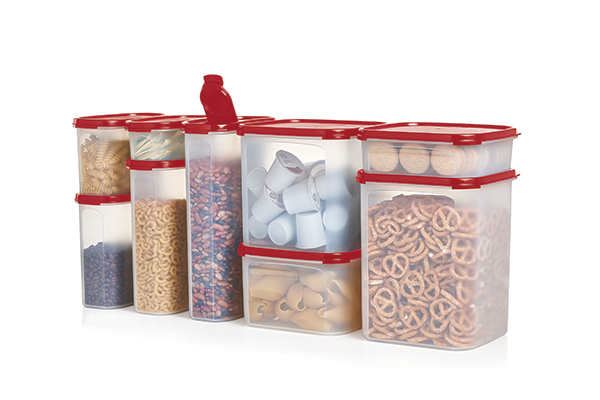 Includes 5-cup/1.2 L Junior, 8-cup/1.9 L Small, 12-cup/2.8 L Medium and 171⁄2-cup/4 L Large. 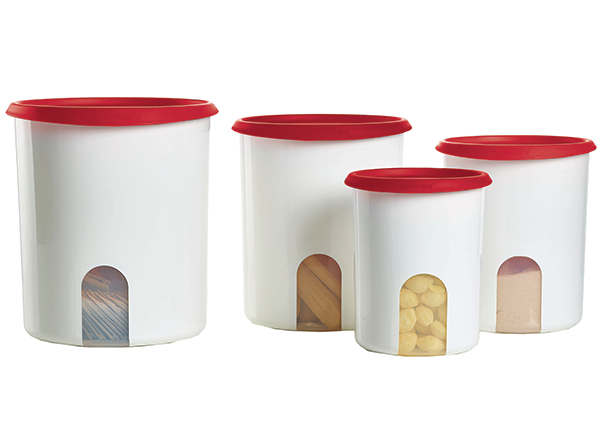 Includes one each Oval, 1, 2, 3, 4 and 5 with one FREE Oval Pour-All Seal, plus Square 1, 2, 3 and 4. Includes one each Super Oval, 1, 2, 3, 4 and 5 with one. FREE Super Oval Pour-All Seal, plus Rectangular 1, 2, 3 and 4. 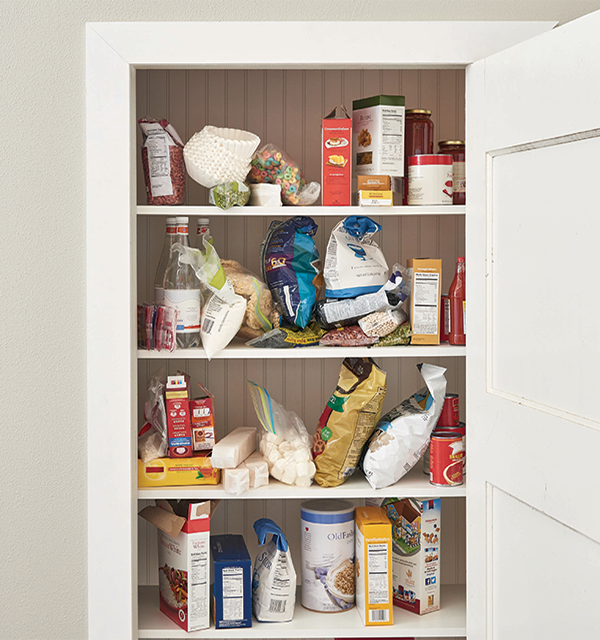 Unless Noted, All Promotions Available Through January 26, 2018.